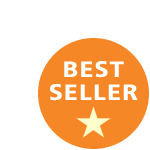 Buy this item and earn 95 points valued at £0.95. The Dalmore Distillery has been producing exceptional single malt whisky since 1839 and, for almost a century, was owned by the Clan Mackenzie. The clan's defining influence on the distillery is still evident to this day, with the iconic royal stag's antlers, taken from the Mackenzie family crest, adorning each and every bottle of The Dalmore. 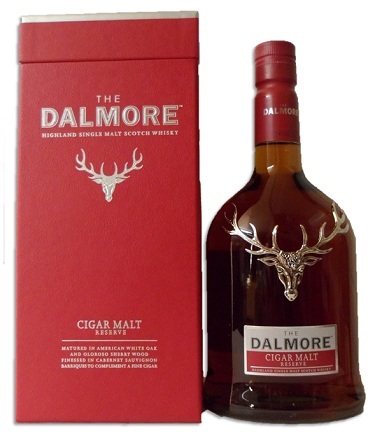 The Dalmore Cigar Malt Reserve benefits from a judicious selection of aged stocks drawn from casks of three types: American white oak ex-bourbon casks, 30 year old Matusalem oloroso sherry butts and premier cru Cabernet Sauvignon wine barriques. The body, structure and character of the Dalmore Cigar malt is the perfect complement to a fine cigar. Please allow 3 working days for delivery.